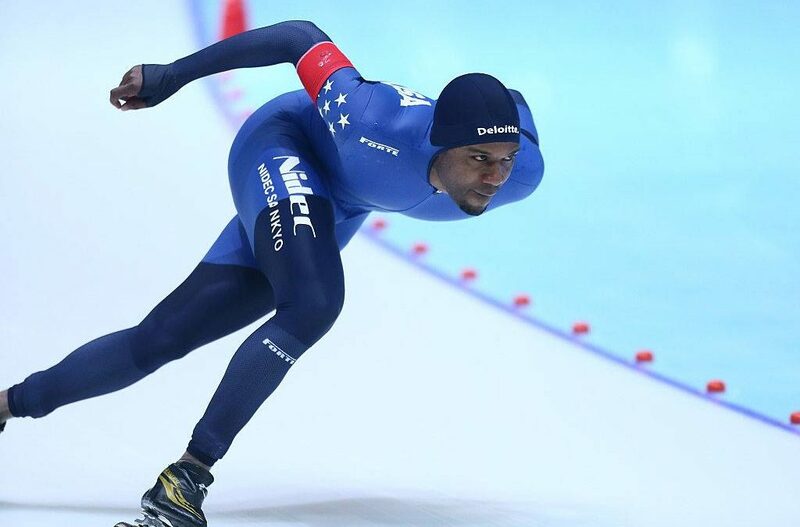 Shani Davis is still where he needs to be. Podium hardware eluded Shani at the season’s third World Cup event here. That’s the bad news. The good news? He came within just .2 of claiming his 59th career World Cup victory. The narrow miss is just more fuel to add to the fire still burning inside Davis, winner of an all-time best 40 World Cup 1000m races along with 18 victories at 1500m, tied for most all time. At 1500 meters Shani didn’t have enough left in the tank in Kazakhstan, but he remained buoyed by the 1500m bronze he garnered at the prior World Cup event in Japan in November. Shani now heads to The Netherlands for the last WC event on the fall calendar, where he has a chance to pass Canadian sprint legend Jeremy Wotherspoon for most career World Cup points.